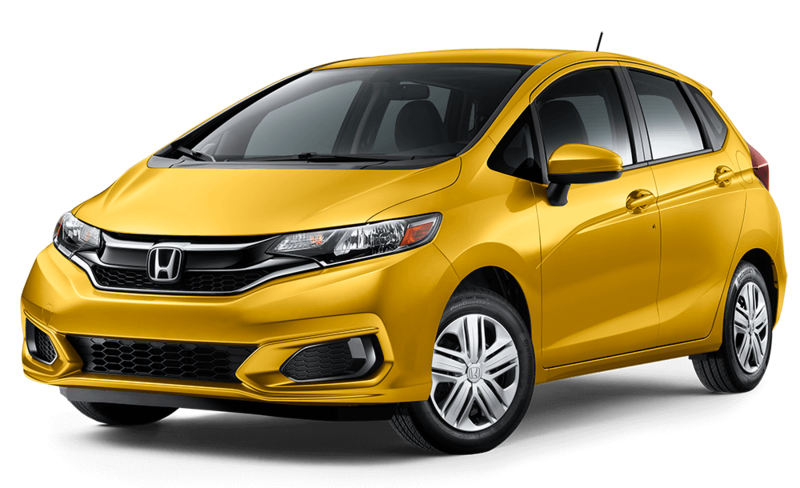 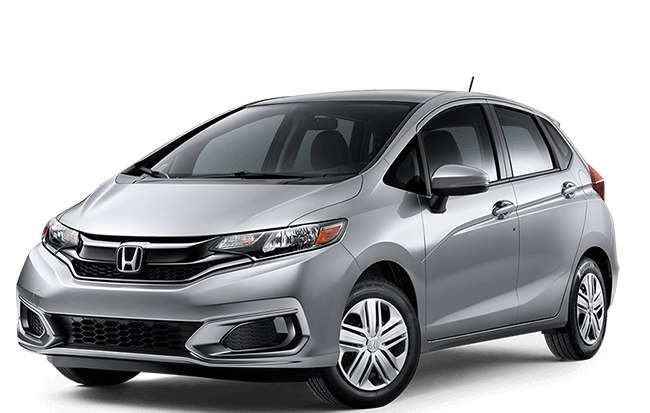 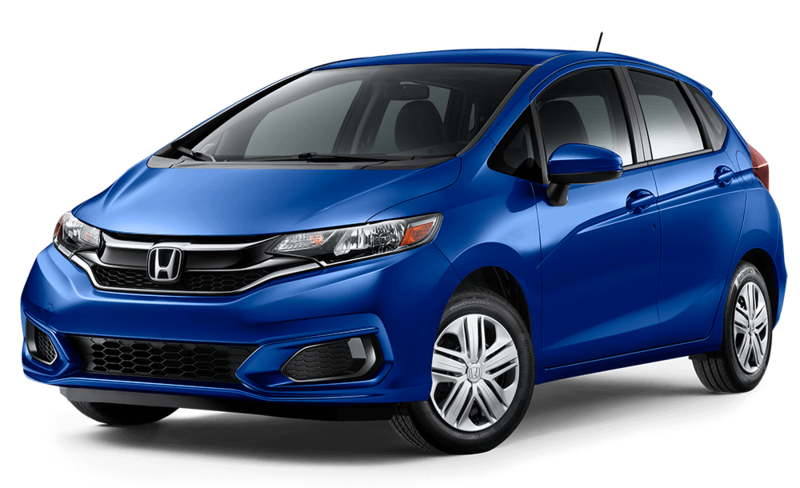 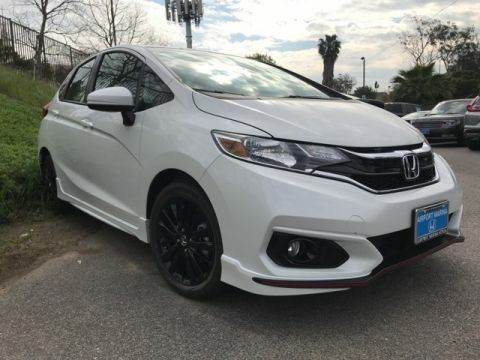 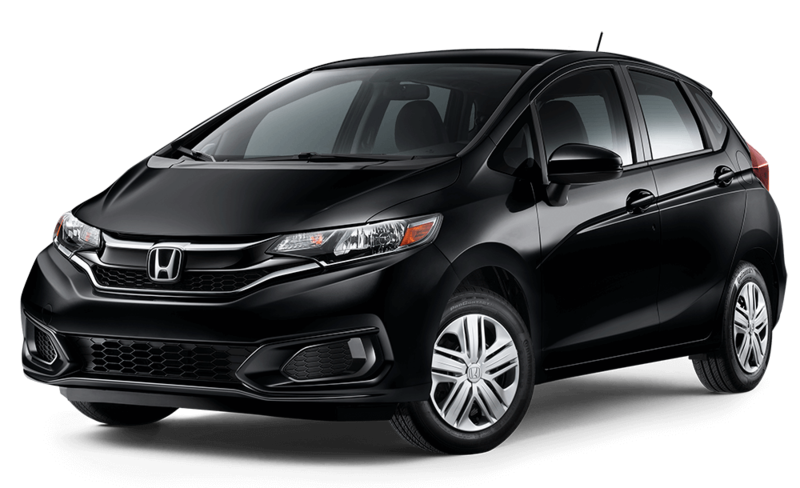 Designed for city driving, the is a versatile little hatch new Honda Fit with plenty of extras to keep you engaged. 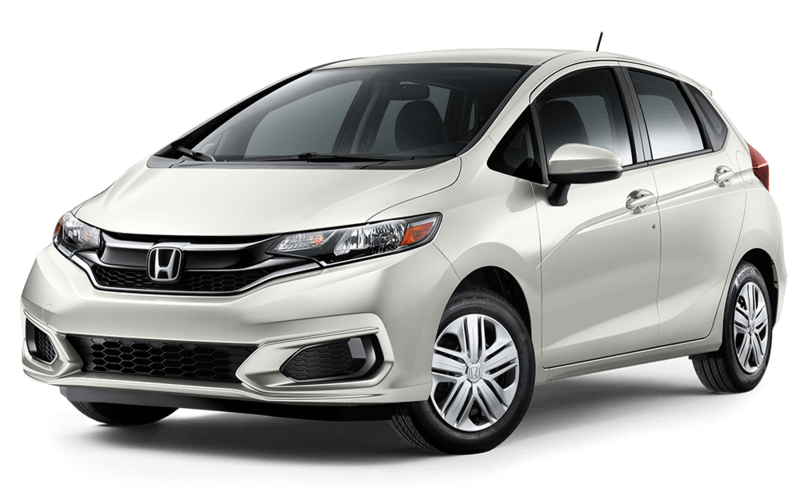 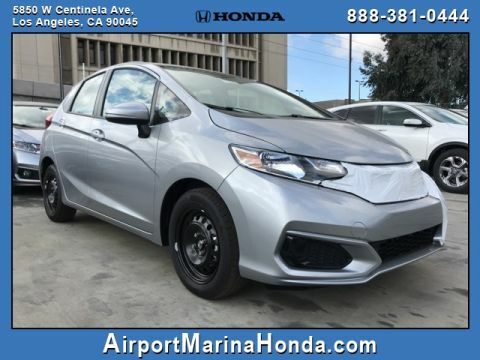 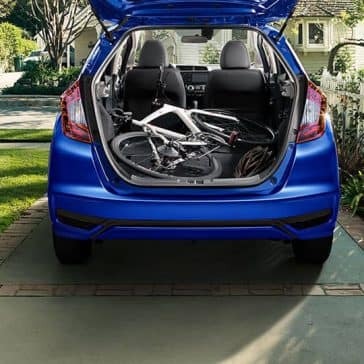 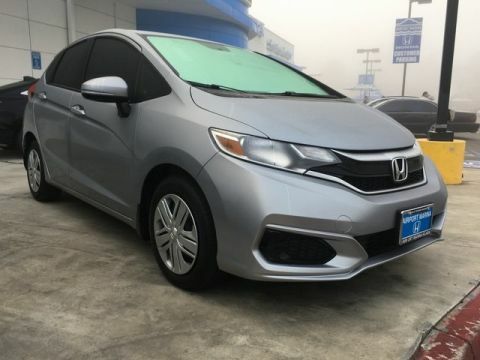 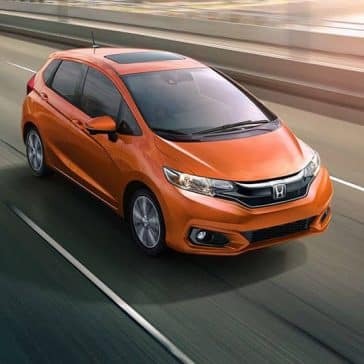 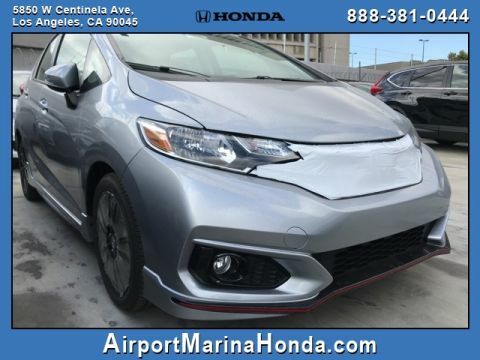 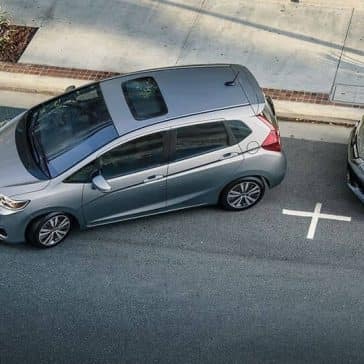 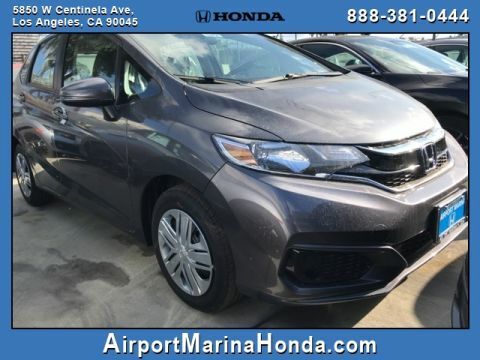 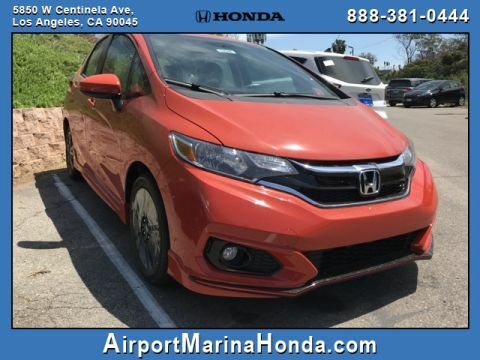 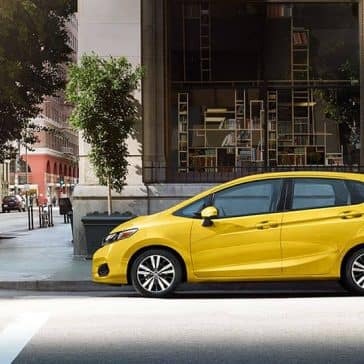 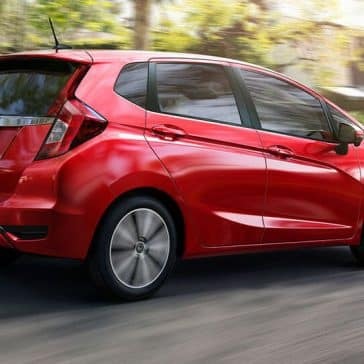 Next to fuel-efficient performance, the Honda Fit boasts a well-equipped and spacious cabin that’s ideal for Los Angeles drivers. 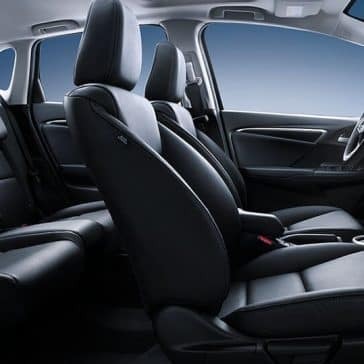 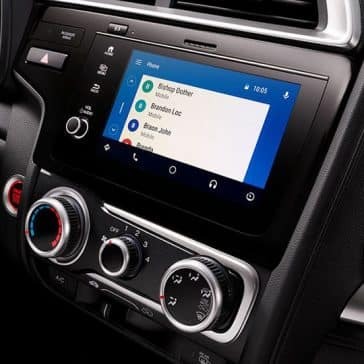 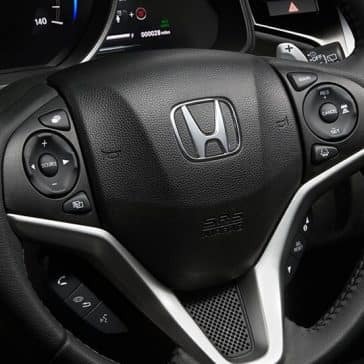 Take a look below to learn more about the 2018 Honda Fit interior!